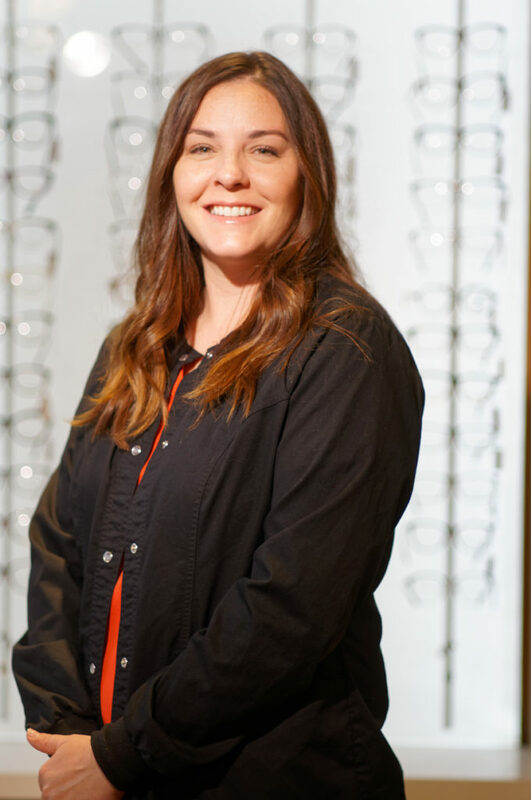 Kristina joined our practice in 2018 with over 12 years of experience in the ophthalmic industry. She is the ophthalmic assistant and surgical coordinator for Dr. Mitra. She truly loves helping people and giving patients the best medical care she can. She enjoys spending time with her kids and family as well as cooking. She has two beautiful boys, Cole who’s 4 years old and Cooper who’s 1 and 1/2 years old.